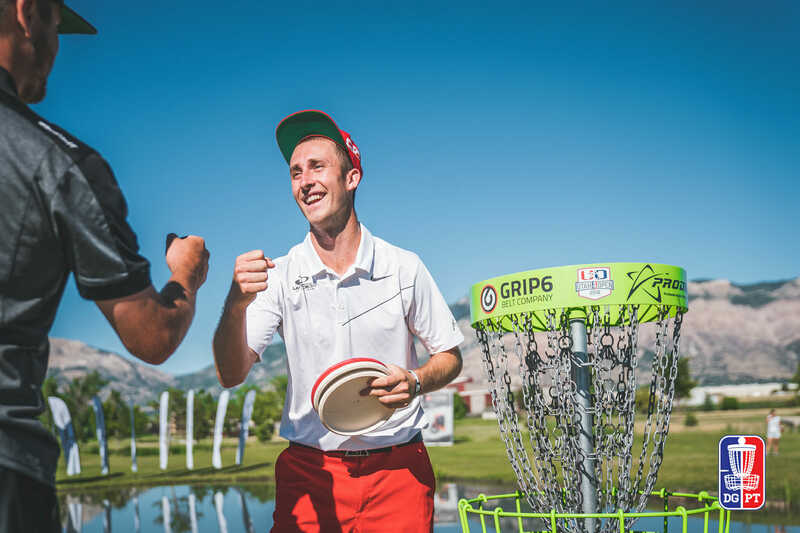 With Ricky Wysocki making his move to Innova official with the new year, it’s worth revisiting his 2018 to gauge our expectations for 2019. Having left Latitude 64 on the heels of what many people in and around the sport considered a down year for Ricky, it’s time to reconsider Wysocki’s season accomplishments, as they have most certainly been overlooked. Wysocki played 24 tournaments in 2018 and only found himself outside the top 10 once, finishing 13th at the Waco Annual Charity Open all the way back in March at his third tournament of the year. He placed in the top five in 18 of his 24 events, and finished on the podium in 14 of them. The biggest year-over-year regression only showed in the wins column. Wysocki netted six wins in 2018, and is currently on a streak of eight straight events without a win, his longest such span since 2011. In 2016 and 2017 he had 13 wins each. His six wins in 2018 included five A-tier wins and one National Tour victory which helped him finish second in NT points to Eagle McMahon. He also finished second in regular season Disc Golf Pro Tour points, winning two DGPT tournaments in the process. An anecdotal “down year” for the two-time world champ included six wins, two second place points series finishes, and a top five finishing rate of 75-percent. If this was the floor of Wysocki’s potential outcomes, his new sponsor will have gotten a steal. We’re here to “buy low” on any and all available Wysocki stock going into 2019. Comments on "What To Expect From Wysocki’s 2019"